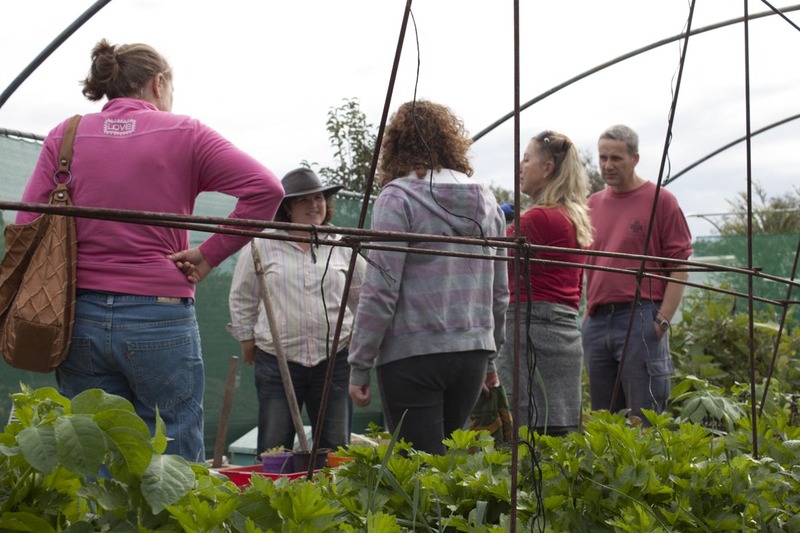 Transition Town Guildford’s Kitchen Gardeners’ Society Launches! The best way to learn how to do something is from others. 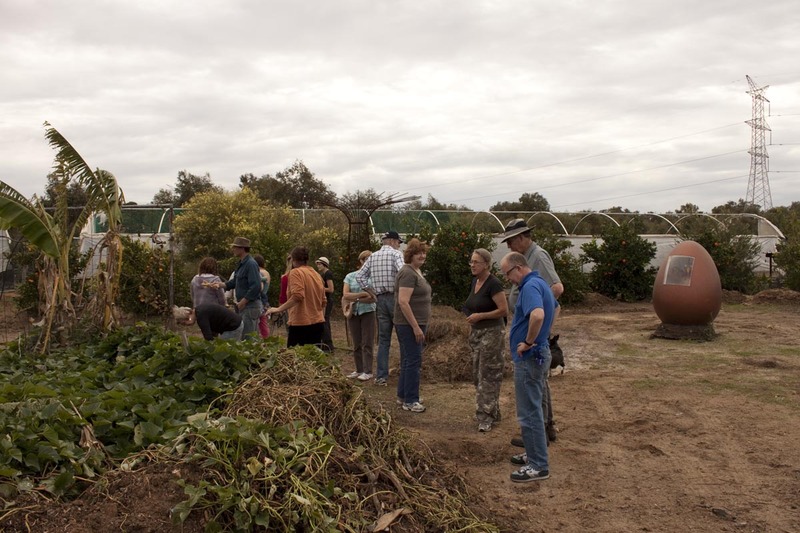 With the TTG Kitchen Gardeners’ Society, you can see and hear first hand how people developed their back yard garden. And you can always get your hands dirty if you want. The first monthly meet was a great success: veggies planted, hot-house installed, bed dug and all with delicious wood fired pizza! Thanks to Debra & Peter for sharing their place. 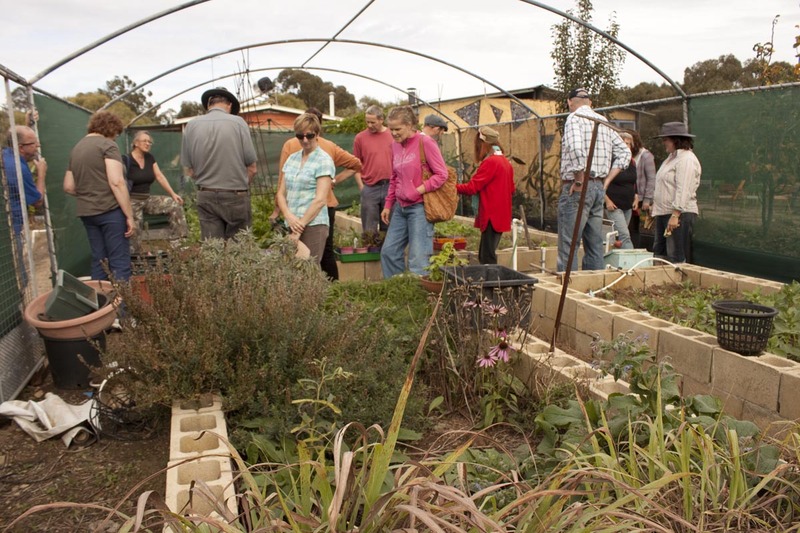 This entry was posted in Event, Food and tagged DIY gardening, Growing food, Kitchen Gardeners, Outdoors, Plants. Bookmark the permalink.